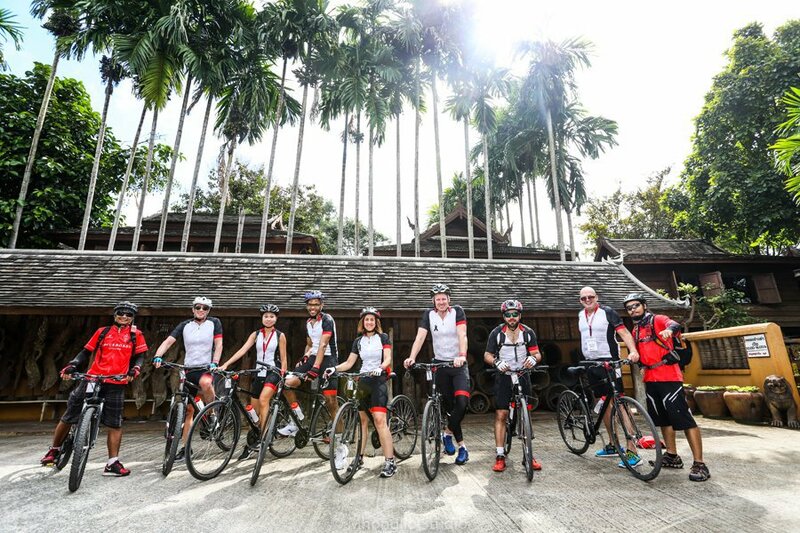 How fun would it be to go away with all your cycle club buddies? 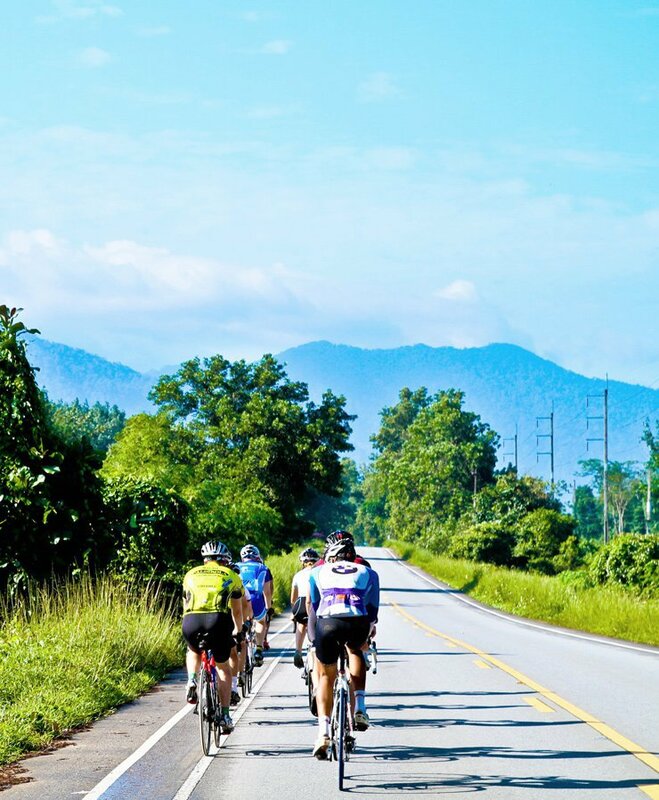 The best part about designing a custom tour for your club is that we can cater exactly for your requirements - maybe you want to ride hard all day, have a quick lunch and get back early to hang out at the pool, or maybe you want to ride long and steady with breaks to see some sites. 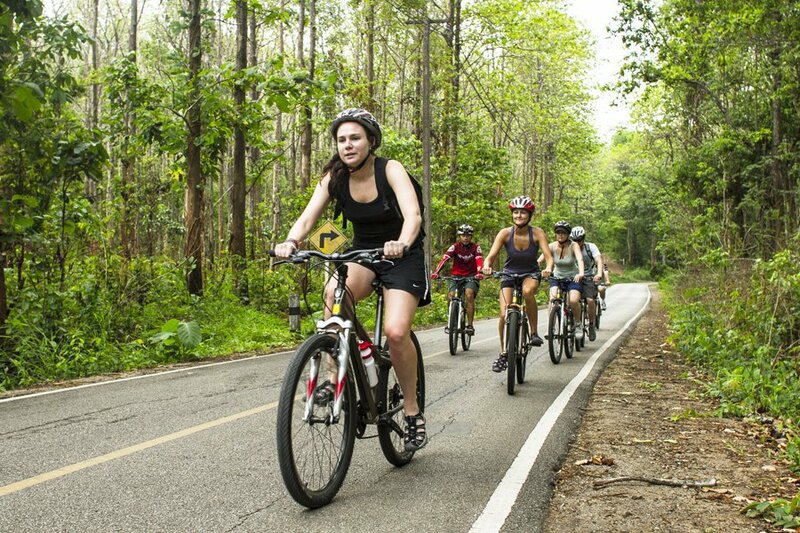 Whatever your specifications and budget we will work out the best itinerary for you. 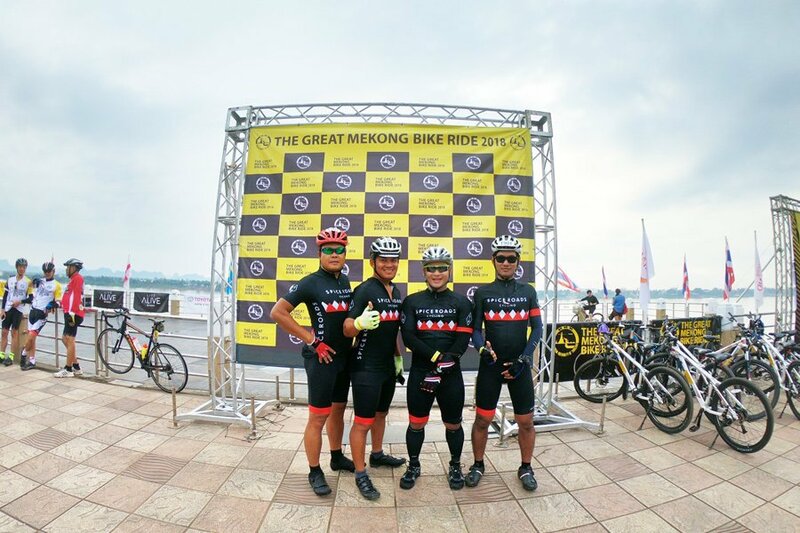 A 30-strong club of riders from the United States sought to develop a winter training ride along the southern coast of Thailand. 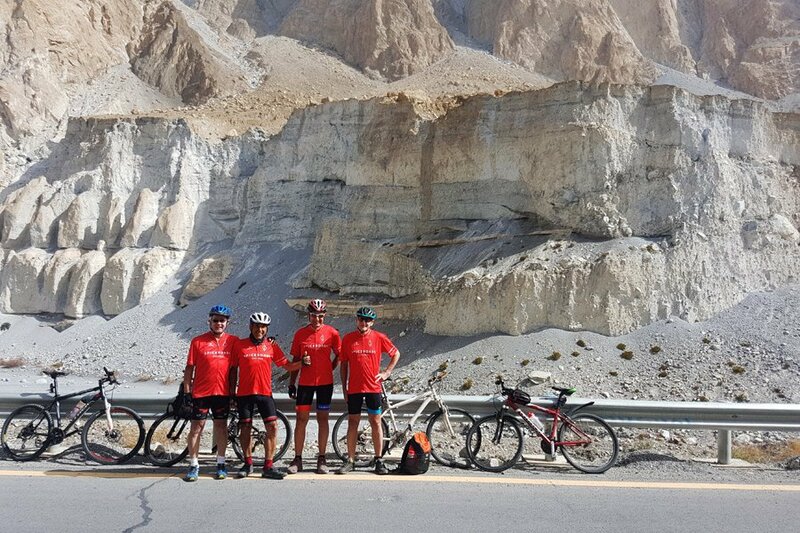 SpiceRoads developed a route of over 1,000 kilometers to satisfy the daily distance requirements of their group, and additional luxuries added like hotel upgrades and optional group excursions on rest days. 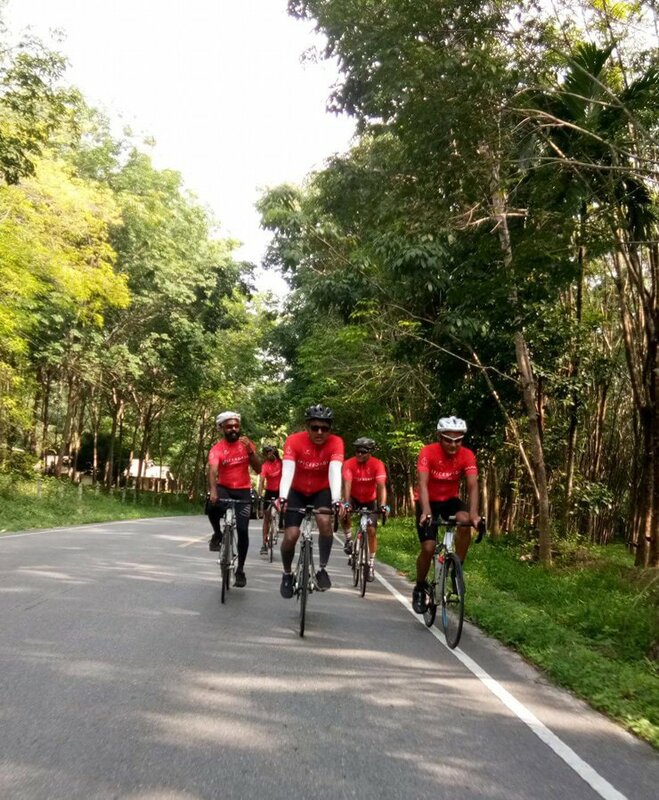 Mangalore-based cycling club, We R Cycling,sought to customise SpiceRoads’ Road Cycling Bangkok to Phuket itinerary, condensing the itinerary and increasing daily distances to fit maximum time in the saddle into their cycling holiday. 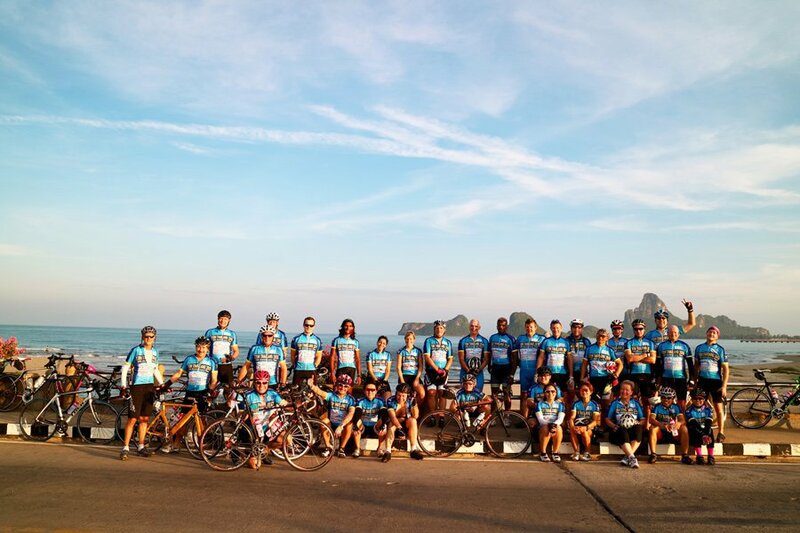 SpiceRoads also coordinated a post-tour beach relaxation and snorkeling trip to Phi Phi Island for the group. Trip of a lifetime and a very good value. this was my third spiceroads tour and the guide and support was excellent.